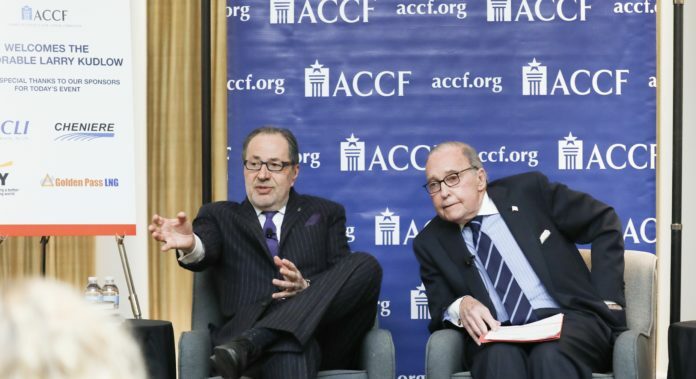 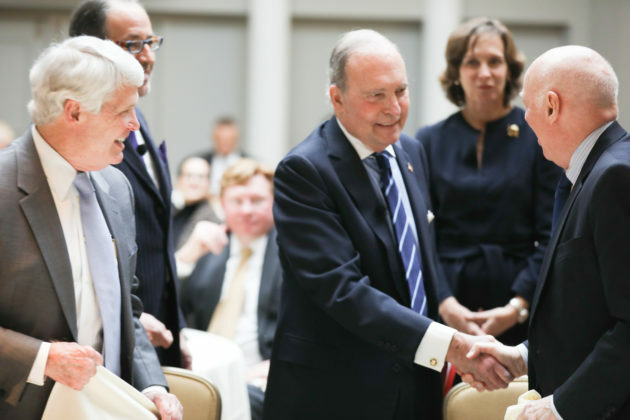 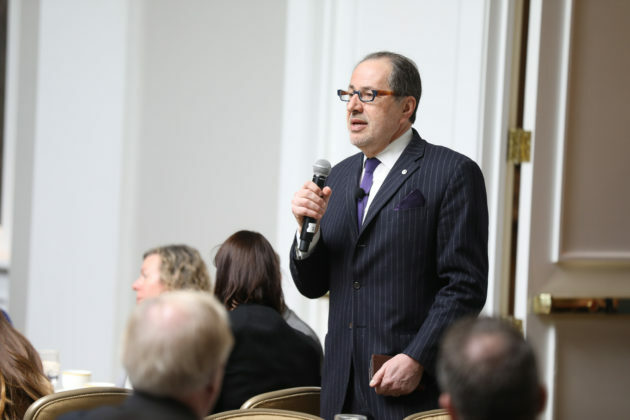 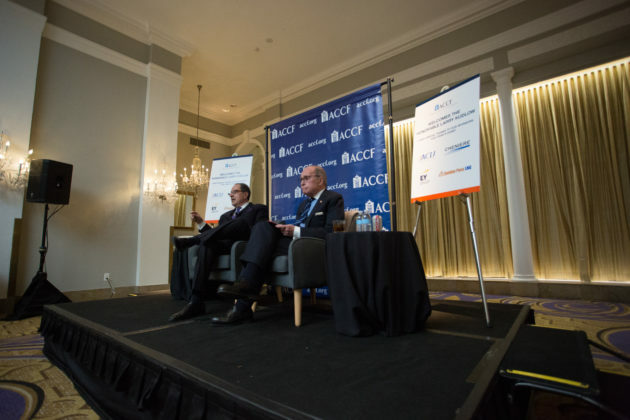 On March 27th, the ACCF hosted “A Conversation on the Economic Challenges that Lie Ahead with the Honorable Larry Kudlow.” Kudlow serves as Assistant to the President for Economic Policy and Director of the National Economic Council. 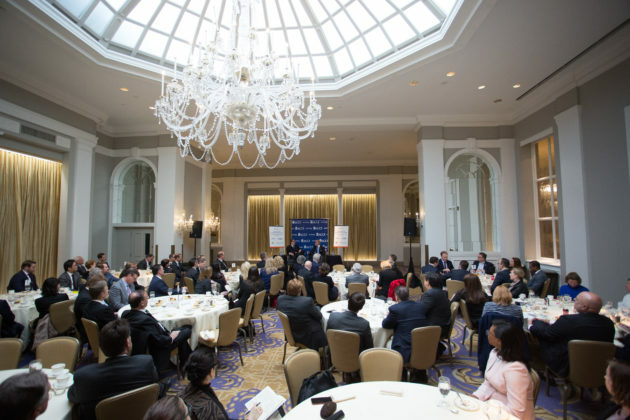 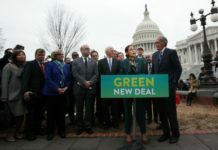 Kudlow addressed a full house of representatives from Washington’s business community on issues ranging from the economy, the Fed, energy, and trade policy. 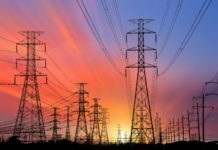 The ACCF would like to thank our event sponsors: The American Council of Life Insurers, Cheniere, Ernst & Young, and Golden Pass LNG.